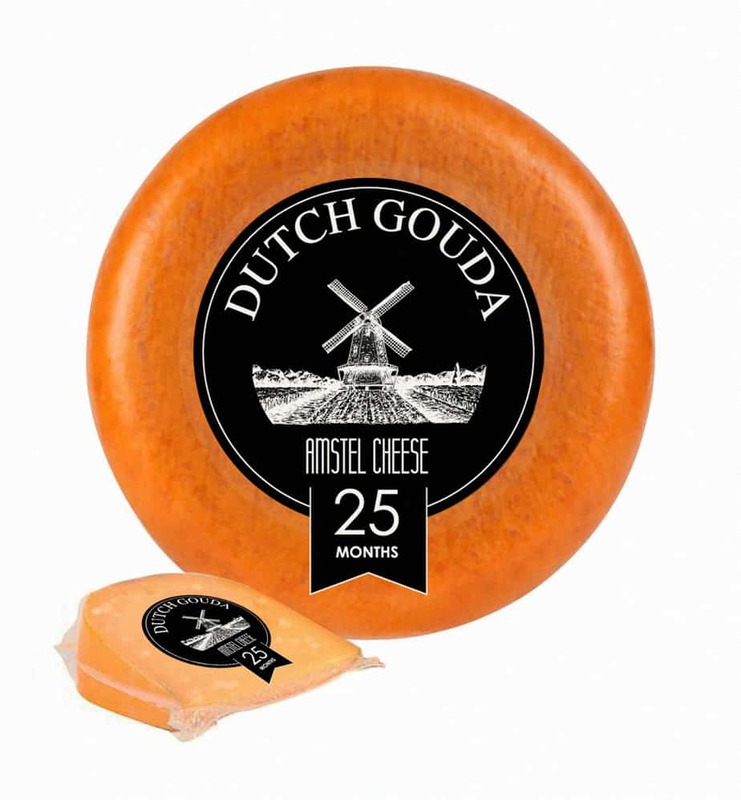 Our Overjaar Gouda cheese is a real Gouda cheese, provided with the EU label Gouda Holland. This cheese has developed a complex taste in its long ripening period – at least one to two years – in which, despite the spiciness, a sweet and nutty aroma can also be discovered. 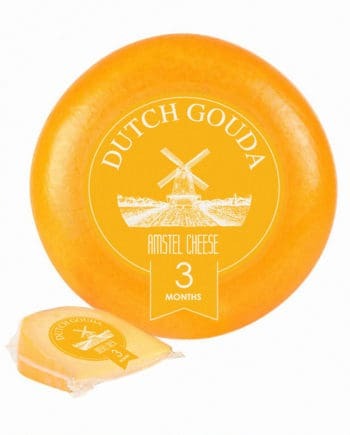 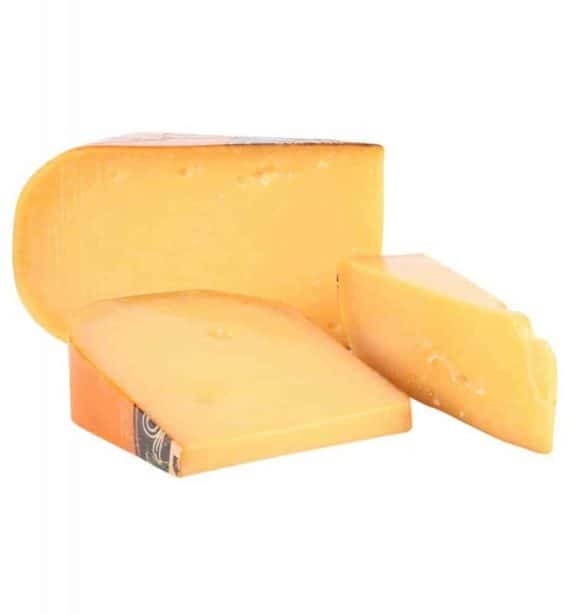 Perennial Gouda cheese has a crumbly structure, which reveals itself during cutting or planing. 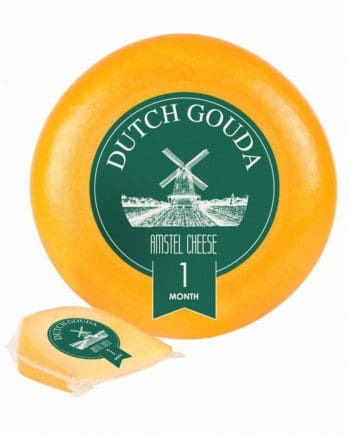 Vacuum packed you can store this cheese for 10 months in a cool and dark environment. To enjoy the cheese at its best, serve at room temperature.